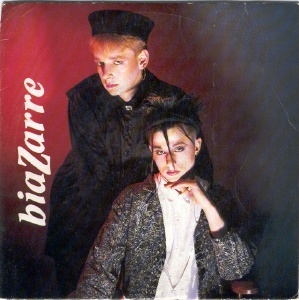 New romantic/synth-pop duo -- check out the picture! 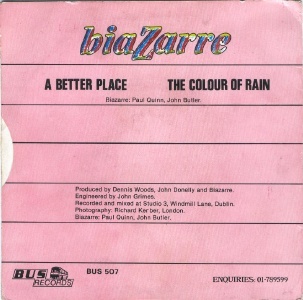 Note the spelling is BiaZarre. 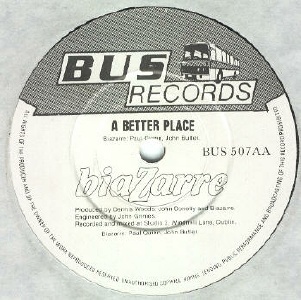 They should not be confused with the UK house/dance duo Bizarre Inc.
7" - New Eclipse - ??? - 1990 - PS?